The U.S. Forest Service is a step closer to choosing a route for a proposed electrical transmission line to the Southeast Alaska community of Kake. The agency June 24th released a draft decision on the Kake Petersburg Intertie. 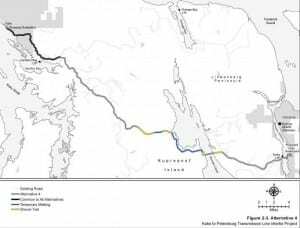 Once it’s finalized, the environmental review could authorize the construction of a 60-mile long power line across Tongass National Forest land on Kupreanof Island. 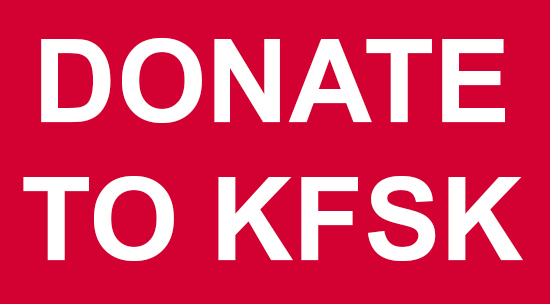 https://www.kfsk.org/wp-content/uploads/2016/06/29KPIweb.mp3 The 60-mile-long transmission line would link Kake to the electrical grid in Petersburg and hydro power from the Southeast Alaska Power Agency (SEAPA) plants near Wrangell and Ketchikan. SEAPA’s hydro power would be cheaper and cleaner than the diesel generators that currently power Kake. 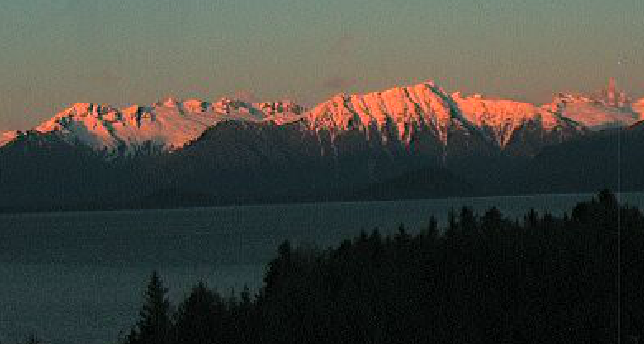 But the cost of building a new power line across Kupreanof Island could be a stumbling block still. A 2014 estimate puts the price tag at 57 million dollars and up depending on the route. 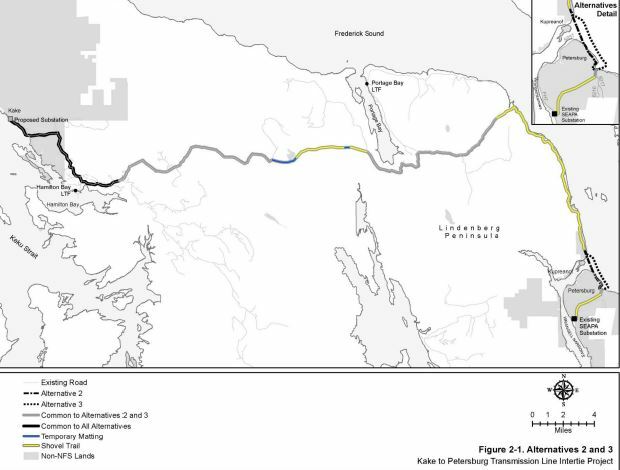 The Forest Service’s final environmental impact statement and record of decision opts to go with one of three proposed routes across Kupreanof. It follows a road corridor granted by the federal government for the eventual construction of a road across northern side of the island. And about 34 miles of the route would parallel existing logging roads across National Forest land. Tom Parker, planning resource staff at the Petersburg Ranger District, explained how the power line corridor would look along the portion of the route visible from Frederick Sound. “You know so we’re looking a anywhere from 150-300 foot corridor which is right now when people the forest users go out on the roads you’re looking at 100 foot, 50, usually it’s 50 feet center line,” Parker said. “It just depends on the kind of trees, vegetation they would find how wide their corridor needs to be but in the special use permit that would be given to them it would be up to a 300 foot swath.” Trees would be cut along that route and kept clear from the power line. The project anticipates single wooden poles and three transmission wires. In his record of decision, Tongass Forest Supervisor Earl Stewart acknowledged that a different alternative, called the center south route, has a smaller overall footprint that the selected northern route. But Stewart noted the northern route mean fewer stream crossings. 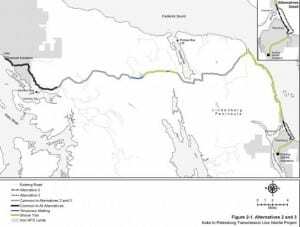 That artificial matting would be brought in temporarily to install power poles across muskeg along the route. 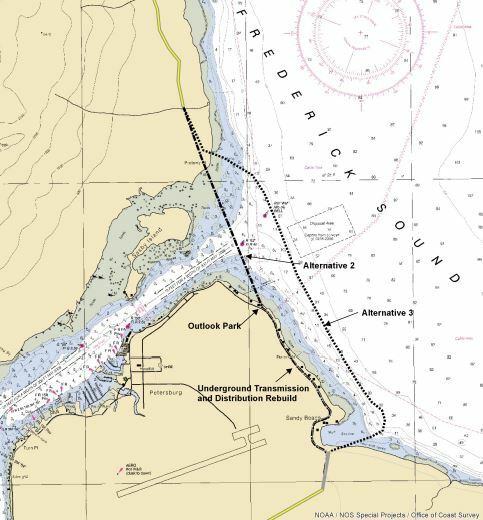 Forest supervisor Stewart also noted possible conflicts with commercial fisheries in Duncan Canal where the center south route would require a submarine cable crossing. 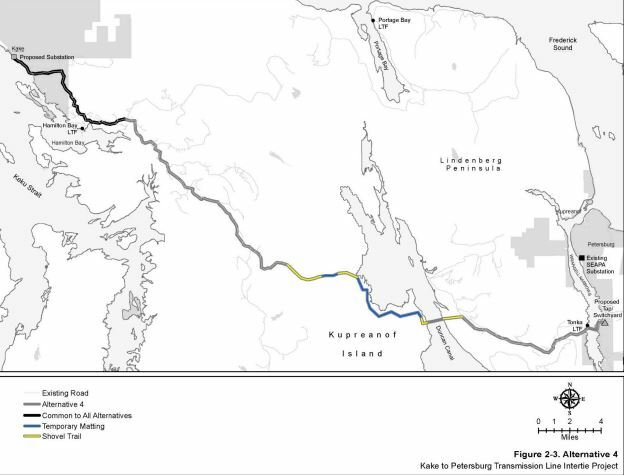 “From Kupreanof’s standpoint, we still feel a southern route is a better solution to everything,” said Tom Reinarts, mayor of the city of Kupreanof. That small community across the Wrangell Narrows would be near the proposed power line route and has registered concerns with the selected alternative along the northern side of the island. “With the preliminary information that we saw, the city had a number of concerns that needed to be dealt with, dealt with going through environmentally sensitive areas, areas that are wildlife habitat, things like that,” Reinarts said. “And we made a number of comments regarding the preliminary documents that were issued some time ago.” Reinarts said Kupreanof will review the draft decision to see if those concerns have been addressed and if not, file additional comments. 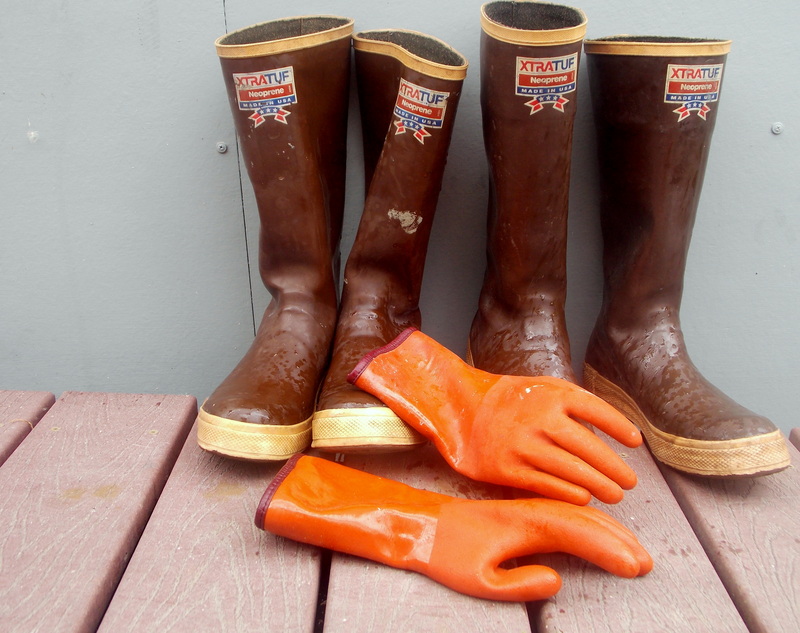 The Southeast Alaska Conservation Council, a regional environmental group, also supported the center south route, for minimizing impacts to wetlands and deer habitat. 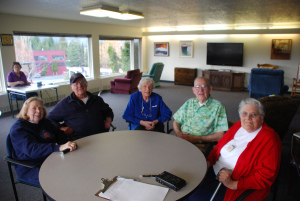 The Organized Village of Kake, the tribal government in the community, submitted letters of support for the project, as did the Inside Passage Electrical Cooperative, which sells diesel power to Kake. It’s long been a dream of Kake’s former mayor Henrich Kadake. “I’m just real happy that it’s moving forward because no matter what kind of things happen that intertie would be still a big part of our economy in Kake,” Kadake said. Kake’s electrical rates are much higher than in neighboring communities, especially for businesses. The community is pursuing a small local hydro project that would generate a portion of the energy needed by the town. But Kadake said even with that project, his town needs power from the intertie. The environmental review looks at building the power line without a road along its entire length. That’s despite efforts by the state of Alaska to construct a road link along that northern route road corridor. If that’s built, it could lower the cost of maintaining a power line. While the money’s been secured for the road project, there’s no funding identified yet to build the power line. A notice on the Forest Service’s decision will be published in the federal register July 1st. There’s a 45-day objection period that runs until August 12th. A final record of decision could be out at the end of the 45 day period, depending on whether there are further objections.